An exciting Little Golden Book featuring Aquaman and the DC SuperFriends! Aquaman is the King of the Seven Seas! Boys and girls ages 2 to 5 will learn how Aquaman uses his amazing abilities to help the DC Super Friends protect our world! 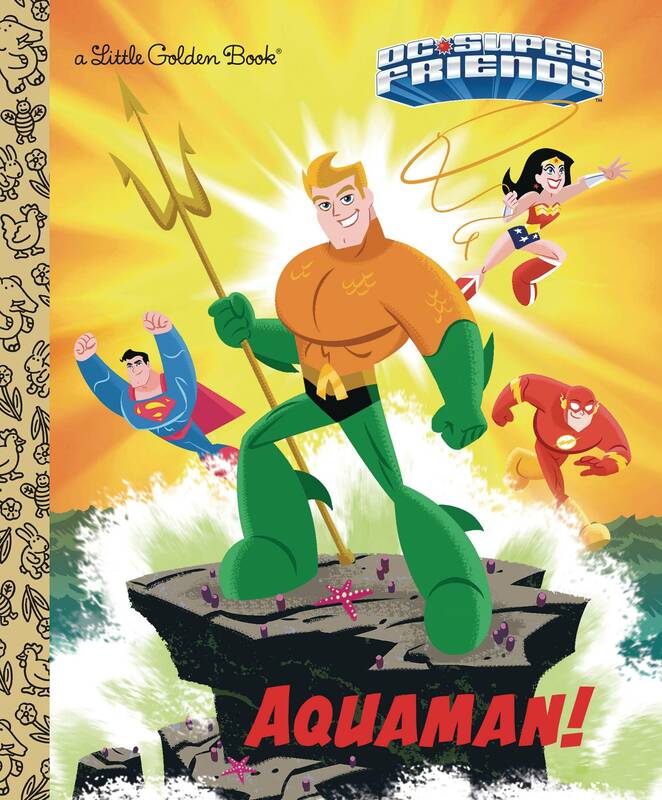 This Little Golden Book is the perfect way to introduce young readers to the underwater adventurer better known as Aquaman!.